Shoplifting as well as fraud rank among the outstanding criminal offences, which annually cause damages in millions. Customers and employees are often in focus here, as the deeds are committed equally by both target groups. 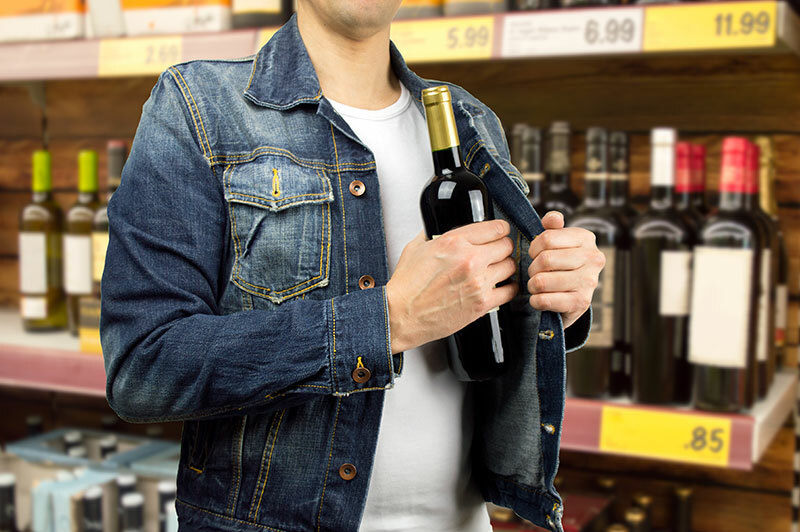 Employees frequently, even after the end of office hours, take advantage of their position and the favourable time, to commit shoplifting without being noticed. The perpetrators proceed skillfully, so that it is not always simple to convict them. The companies are overtaxed without professional assistance of trained store detectives.